A wedding at the Palms Hotel & Spa demands the best wedding photographers in Miami. Couture Bridal Photography is the most preferred wedding photography studio among Miami Beach couples. Couture Bridal Photography is home to the best wedding photographers in Miami Florida! 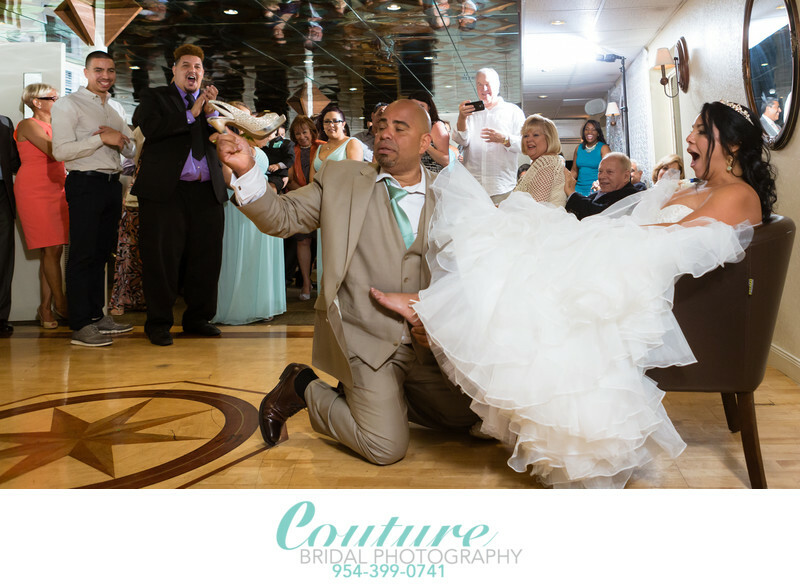 Couture Bridal Photography is a boutique luxury wedding photography studio based in Fort Lauderdale Florida serving Miami, Miami Beach, Coral Gables, Sunny Isles, Homestead and all points throughout Miami and surrounding south Florida. Brides throughout Miami choose the best wedding photographers for their weddings at Couture Bridal Photography, who offer the finest documentary wedding photography with a fashion forward flair the brides around the world love most. Couture Bridal Photography is internationally recognized as the top wedding photography studio in Miami Florida and most notably for wedding photography that is best described as elegant, romantic and timeless. Established in 2008 Couture Bridal Photography has focused on providing all couples whether gay or straight with the most artistic wedding photography and wedding day photography experience. Brides choosing the Palms Hotel & Spa choose the best wedding photographers at Couture Bridal Photography to provide the ultimate stress free approach Alfredo Valentine and/or Giovanni Gutierrez can only provide with their gentle direction, creative approach and fun demeanor only specialists in wedding photography can provide. Couture Bridal Photography is known as the hands down preferred and most recommended wedding photography studio providing the finest wedding photography anywhere in Miami Florida that brides from around the world select most for having the best wedding photographers. Call Couture Bridal Photography for the best wedding photographers for the Palms Hotel & Spa weddings! 1/200; f/3.5; ISO 2000; 24.0 mm.